India’s External Affairs Minister (EAM) Sushma Swaraj sprang into action to help the victims of a blast in an Indian Restaurant in Canada, announcing that the Ministry and consulates in Canada would be working round-the-clock in the aftermath. “There is a blast in Indian restaurant Bombay Bhel in Mississauga, Ontario, Canada. I am in constant touch with our Consul General in Toronto and Indian High Commissioner in Canada. Our missions will work round the clock. The Emergency number is: +1-647-668-4108. Please RT,” the EAM tweeted. 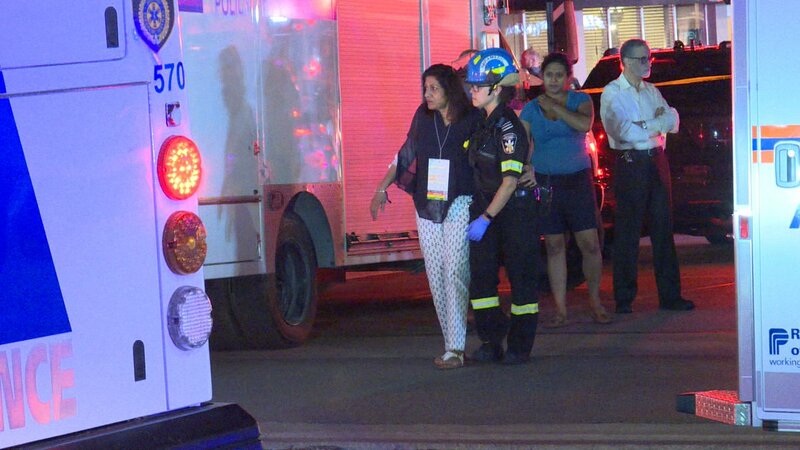 A bomb exploded at Bombay Bhel, a suburban Indian restaurant in the Canadian city of Mississauga, injuring over a dozen people. 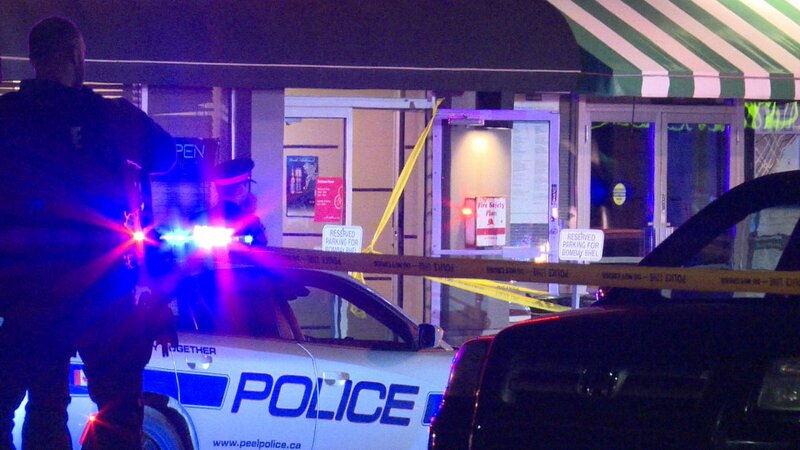 Two men entered the restaurant in the city, near Toronto, and detonated the improvised explosive device, police said. The pair fled the scene after the blast and a manhunt is underway. Paramedics took 15 people to hospital. Three of those hurt had what were described as "critical blast injuries". Police posted a photograph on Twitter showing two suspects with dark zip-up hoodies walking into the restaurant moments before the bomb went off. One of them was carrying an unidentified object. Both suspects were described as male and around 5ft 10in to 6ft tall with light complexions. Their faces were covered during the attack. Peel Regional Police said they received a call at just after 10.30pm local time (3.30am BST). One man was described as "stocky" and in his mid-20s, while the other was of thin build, police said. Heavily armed tactical officers were part of the large police response at the scene. Mississauga, which is Canada's sixth largest city and has a population of 700,000, is near Lake Ontario and about 20 miles west of Toronto.